International Women’s Day will be celebrated on March 8, so this may be an ideal time to learn more about Rawalpindi’s Fatima Jinnah Women University (FJWU) – the first university dedicated solely to educating women in Pakistan. (Incidentally, the first college for women was APWA, which came into being in Karachi in 1949). 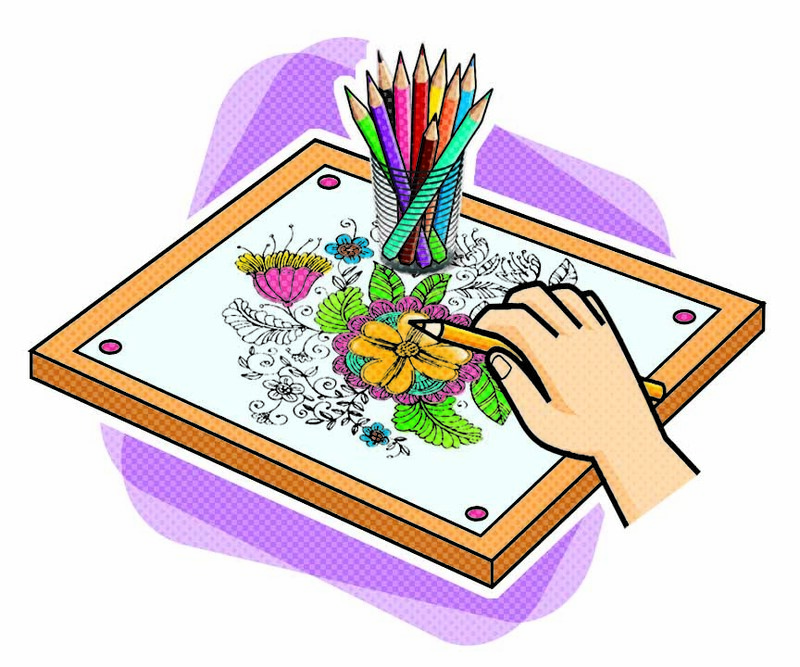 History and education… FJWU was established in 1998. Since its inception, thousands of women from across Pakistan have been educated there and have pursued Masters and PhD programmes. The campus building is an imposing white, with impressive columns and turrets. 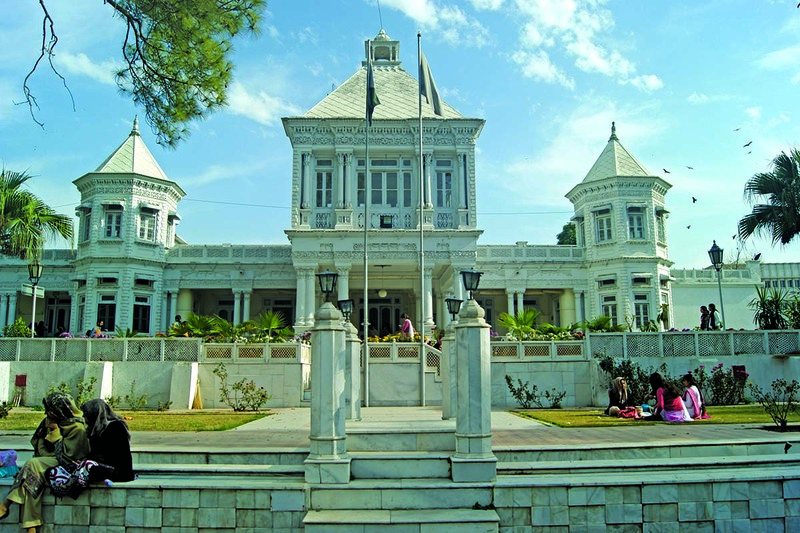 It also has an interesting history as it was constructed as a residence by two Sikh brothers Mohan and Sohan Singh (most likely prior to Partition given the Victorian influenced architecture), and in the early 1960s it served as the Presidency of Pakistan. 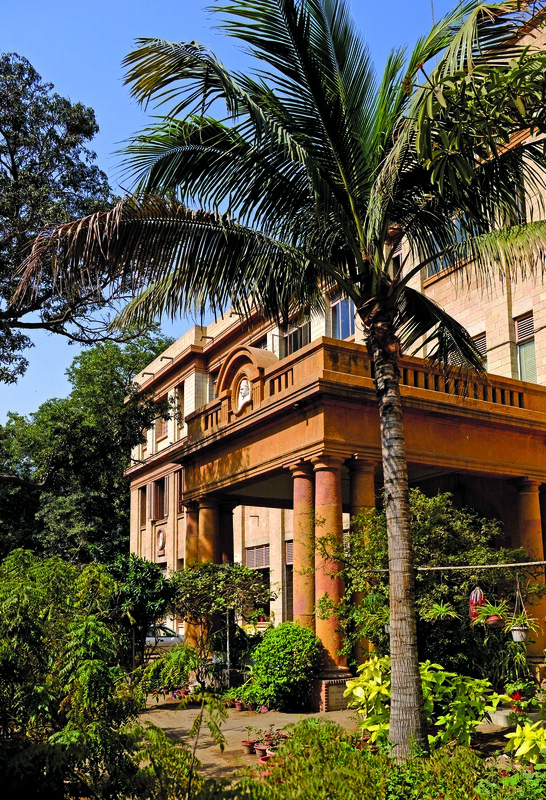 Serenity in Civil Lines… A five-minute drive away from FJWU is Civil Lines – an elite residential neighbourhood established during the British Raj to serve as the residence of civil officers (this is how it got its name). Today, Civil Lines is considered to be one of Rawalpindi’s most upscale neighbourhoods, with large houses, well maintained parks, mosques and a few grocery stores; it remains peaceful thanks to minimal commercialisation. 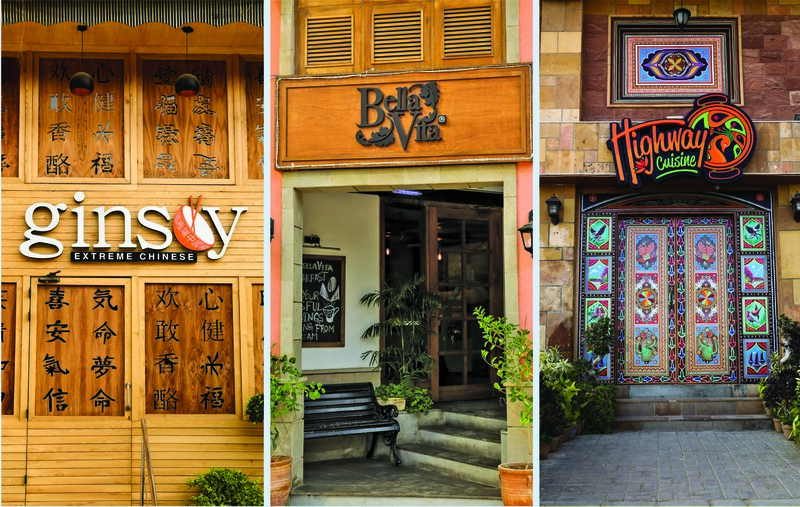 Consequently, shopping and dining avenues there are next to non-existent; however, plenty of options are located within a 10-minute drive, and include Diva Restaurant, Pappasallis, Pearl Continental Hotel, Usmania Restaurant and McDonald’s. Saddar Bazaar is also located in proximity, as is Jinnah Park, which also has a movie theatre. The real estate take… Classified as a premium residential area, property options in Civil Lines are largely limited to large houses constructed on 500, 1,000 and 4,000 square yard plots. Property is in high demand; prices and rentals have increased by 40% in the last two years and are among the highest in Rawalpindi. In a nutshell… This part of Rawalpindi is, for the most part, quiet, serene and green, and the presence of the prominent white building that houses FJWU adds to its appeal. While truck art has been around for quite a while, it is only recently that this quintessentially Pakistani art form has found its way into Pakistan’s high-end couture, the collections of web-based websites that sell everything under the sun, as well as street fashion. Truck art, characterised by vibrant colours, borrows various elements from different regions of Pakistan, including cut mirror work indigenous to Sindh and Balochistan, portraits of popular film actors, not to mention the picturesque mountainous terrains of the northern areas. Connected to Lahore’s city centre via Ring Road, Shahdara – or the Royal Pathway – is a suburban neighbourhood located on the northern banks of River Ravi. During the Mughal rule, it served as the entrance to Lahore. The resting place of the royals… Historical landmarks continue to stand tall in Shahdara, the most well-known of which is Emperor Jehangir’s Tomb. Its exterior is adorned with mosaic, red sandstone and decorative marble. You can enter it through impressive stone gateways that are embellished with frescoes and ghalib kari , which lead into a square enclosure, the iconic Akbari Serai (Palace of Akbar). 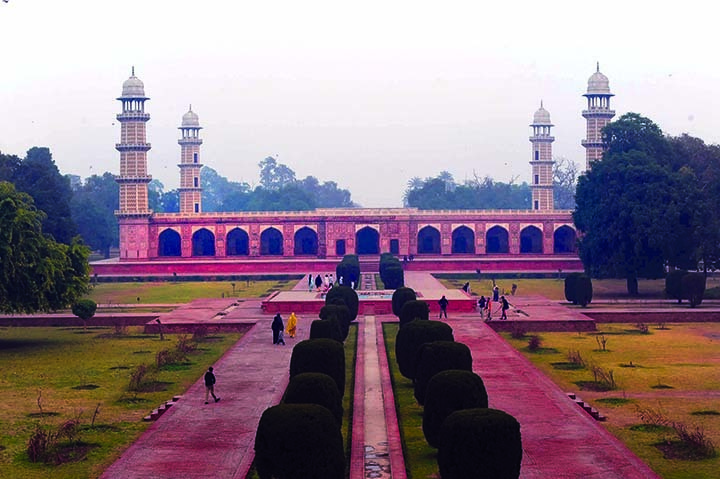 To its west is the red sandstone mausoleum of Empress Nur Jehan with a cenotaph of Ladli Begum, her daughter. 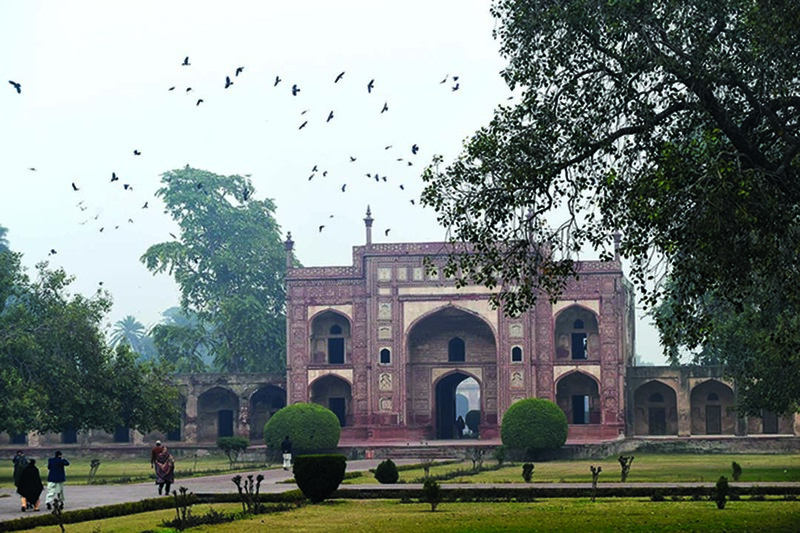 The tomb of Asif Khan, Noor Jehan’s brother, is also located there; it is an octagonal brick structure layered with and blue tiles. Even more attractions… In addition to the aforementioned structures, Shahdara is also home to Kamran ki Baradari, a summer pavilion built by Kamran Mirza, son of Emperor Babur; it has two-storeys and 12 columns with arched balconies. Remember, a sight-seeing trip to Shahdara is never quite complete without partaking signature Mughlai dishes such as malai tikkas, murgh cholas, pulao and haleem at one of the many eateries there. A touch of modernity… Over the years, modern utilities and amenities have made life convenient for residents. These include quality educational institutes, healthcare facilities, shopping malls, sports complexes and plenty of green spaces. 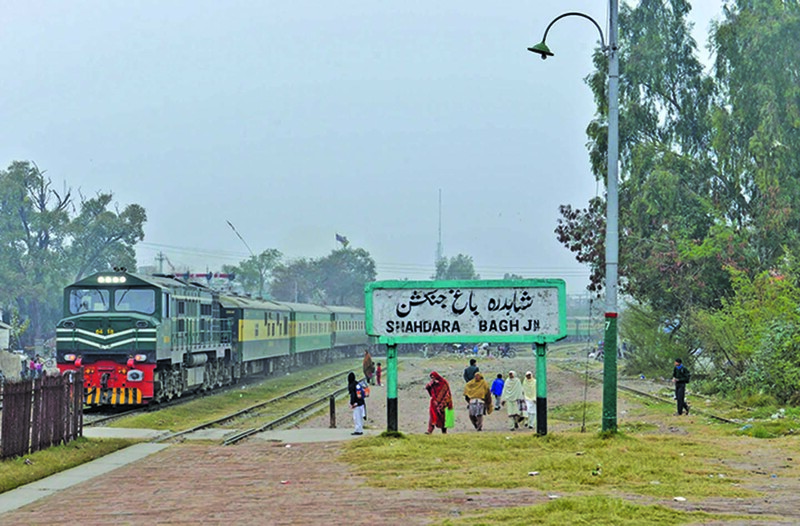 Furthermore, the construction of two railway stations – Shahdara Bagh and Shahdara Town – ensures improved connectivity to the rest of Punjab. The real estate take… Primarily a residential area, property options in Shahdara are limited to small houses, constructed decades ago. Commercial property options include standalone shops and makeshift pavement stalls. Due to its distance from the main city, demand and prices of property have remained relatively stable over the years. First published in the DAWN National Weekend Advertiser on August 14, 2016. Isn’t it rather perfect that Valentine’s Day coincides with the strawberry season in Pakistan? This wonderful, juicy, heart-shaped fruit goes with every kind of dessert and has a special affinity with chocolate. Whether you are planning to celebrate Valentine’s Day with your spouse, your friends or your kids, here are some great strawberry based desserts to whip up. Chocolate covered strawberries. This is the easiest way to make a great dessert. Melt chocolate and half dip whole strawberries in it. Leave to set in the fridge and you are done. For a pretty twist, you can coat silicone cupcake moulds with melted chocolate and set them in the fridge. Once hardened, carefully peel away the mould and fill the chocolate cup with cut strawberries. Simple and delicious! Strawberry compote. Yet another easy way to transform those beautiful strawberries from great to awesome. Hull and slice about two cups of berries and then mix in two tablespoons each of sugar and lemon juice. Cover and leave for about an hour until the strawberries are soft and flavourful and then serve with vanilla ice-cream. Since the announcement of the release date of Zack Snyder’s highly anticipated Batman v Superman: Dawn of Justice, fans of the caped crusader are eagerly looking forward to seeing the iconic, gadget-loaded automobile – the Batmobile – in action again. Designed especially for the film by Dennis McCarthy and Patrick Tatopoulos, this custom-made crime-fighting automobile is 20 feet long and 12 feet wide. Unlike its predecessors, this black beast can be raised and lowered using certain manoeuvres, thanks to beefed up control arms at the front and an upgraded suspension system. In short, much-needed additions to handle the Dark Knight’s action-packed missions. Over the years, the Batmobile has had many renditions, every one of them in line with the style hallmark of automobiles of the day. In 2014, the 1960s version of the Batmobile came up for auction and sold for a whopping $4.2 million. Long thought to be the original Batmobile, this Lincoln Futura was customised by George Barris. Last December, the first official Batmobile licensed by DC Comics went under the hammer at Heritage Auctions in the United States. This Batmobile is a buffed-up version of a 1956 Oldsmobile 88, and was created in 1960 by Forest Robinson, a New Hampshire resident. It resembled the 1940s Batmobile as it had a metal fin and prominent bat ears and nose, and matched the original concept art of the Batmobile envisioned by Batman’s creator Bob Kane. No wonder Batman purists and collectors point out that the ‘Robinson Batmobile’ is far more authentic than the $4.2 million dollar 1960s version. Despite this, the Robinson Batmobile was forgotten and remained parked in a New Hampshire field for over 50 years before it was discovered and restored by the collectible company Toy Car Exchange, and eventually auctioned off for a mere $137,000. It’s almost that time of the year when hunks of beef, racks of lamb and mutton legs will grace your dinner table once again. Although these meaty meals are the tradition at Eid-ul-Azha, they require a great deal of time to prepare – time that would be better spent enjoying the festivities with your friends and relatives. The good news is that there are plenty of gadgets and make-ahead tips to make life easier.